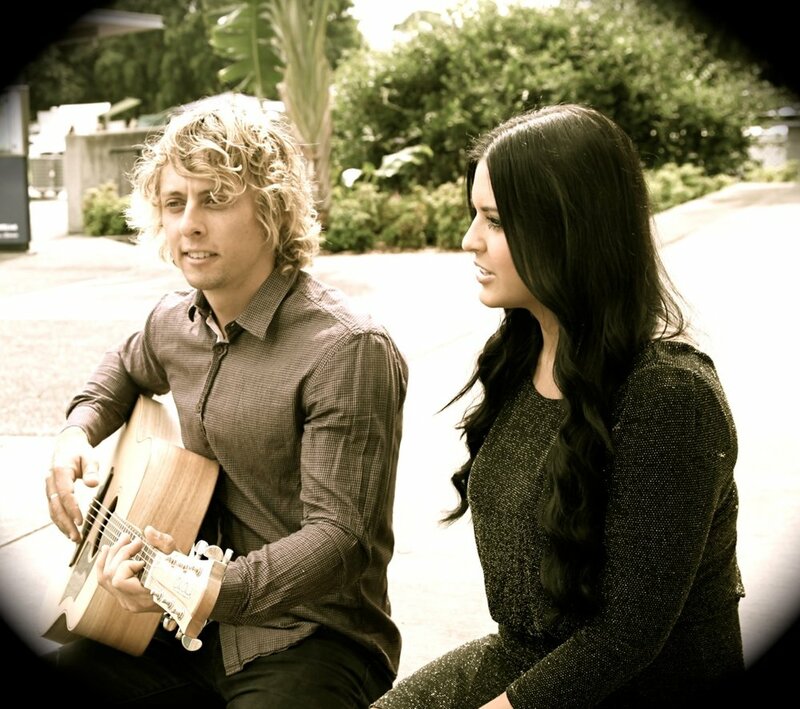 JEZELLE is a highly acclaimed Brisbane-based duo. With stunning vocals and harmonies, accompanied by masterful guitar, they deliver sweeping acoustic background grooves or pumping dance floor fillers. They are ideal for any day or night function, launch, or event. Their extensive repertoire ranges from old school to new school pop, rock and R’n’B; including artists such as Bruno Mars, Rhianna, Ed Sheeran, Beyonce, Jimmy Barnes, Marvin Gaye, The Beatles, and Michael Jackson. 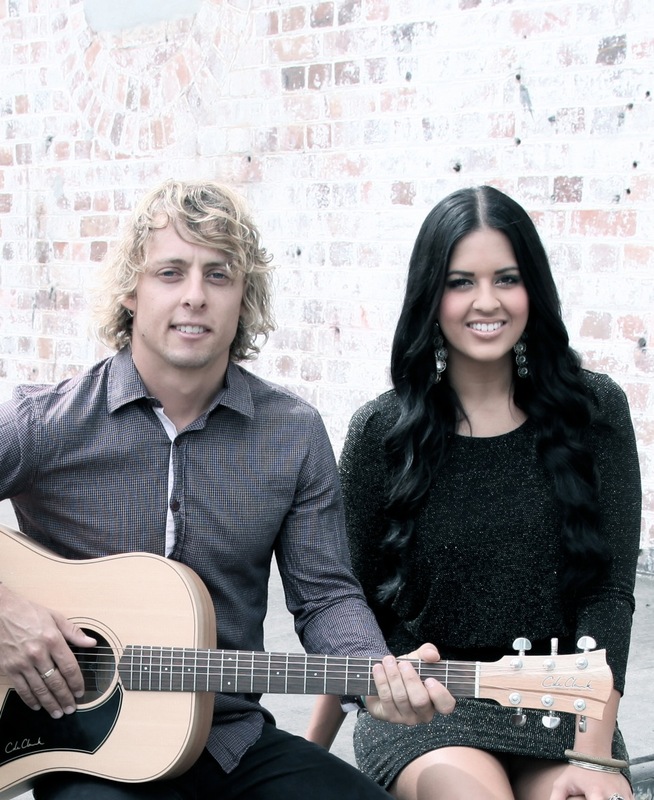 Although an acoustic duo, JEZELLE can add additional vocalists/instrumentalists (e.g. drummer & bass player) to create a larger format band. Recent clients include The Charming Squire, Byblos, Eat Street Markets, Brisbane News, Emporium Hotel, Sirromet Winery, Brisbane International Tennis, Plough Inn, Hyperdome Piazza, Stamford Plaza, Brunswick Hotel, as well as numerous weddings, anniversaries, birthdays, and private events. Thank you! McGee will be back in touch shortly!